Knorr had me on Golden Salted Egg and Rock Sugar Honey, as I braved the traffic and travel from Quezon City to BGC, to attend Unilever Food Solutions' Gastropark and launching of Knorr's newest kitchen innovations- Knorr Golden Salted Egg Powder and Knorr Rock Sugar Honey Sauce. I'm pretty sure everyone is familiar with the latest Asian food trend that hit the metro and social media sites recently- the Salted Egg Craze. In fact, I even came up with a battle of the salted egg chips on the blog to feature some of the best tasting salted egg chips in the market. While I personally love to munch on these sinful goodies, I don't think I could afford to enjoy them often due to their hefty prices. Good thing Unilever Food Solutions Philippines, the maker of Knorr, finally brings the key ingredient in this latest food trend to the country. Introducing, Knorr Golden Salted Egg Powder- a one-step solution for your favorite salted egg dishes. 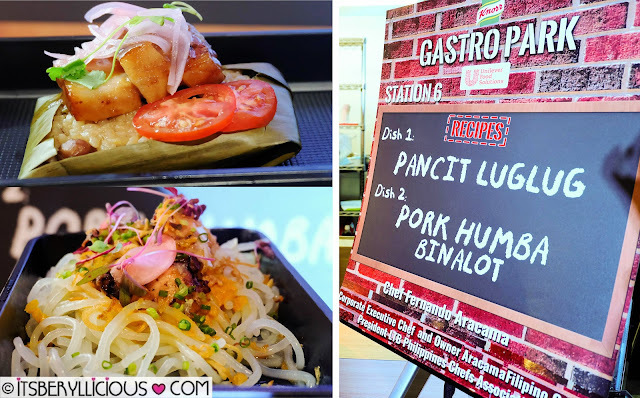 Now, you can whip up exciting salted egg dishes at the comforts of your home, such as salted egg prawns, salted egg chicken, salted egg buns and even your very own salted egg chips recipe. 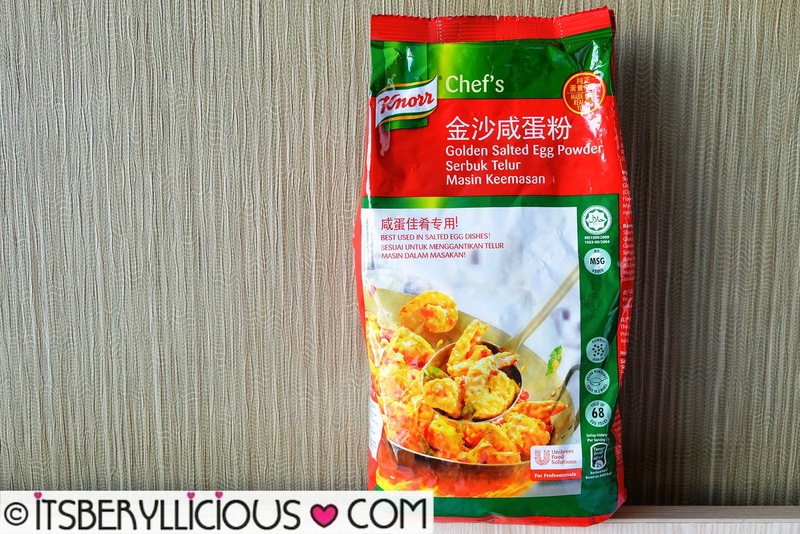 Knorr Golden Salted Egg Powder is made only with the best quality egg yolks for better flavor, color and aroma, without the tedious process of preparing your sauce from scratch. 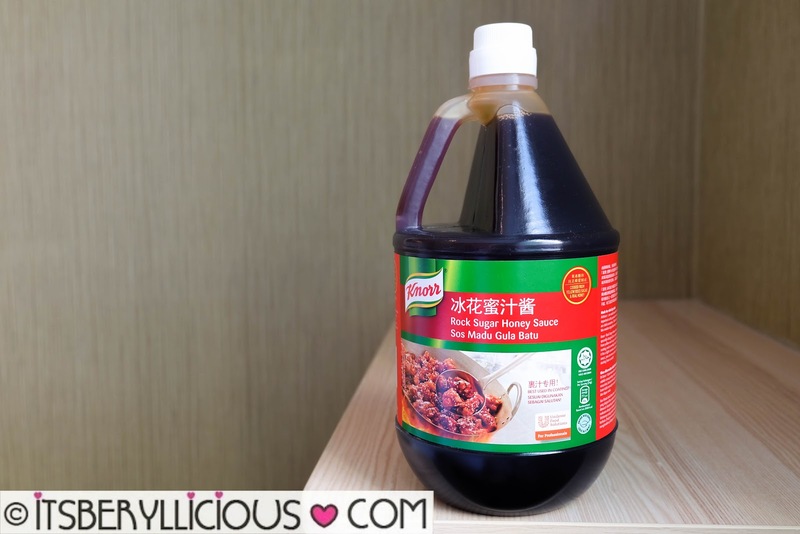 On the other hand, the Knorr Rock Sugar Honey Sauce is another one-step honey sauce, that can help you make your all-time favorite oriental dishes, like honey glazed chicken, honey spareribs, and other sweet-glazed Asian recipes. 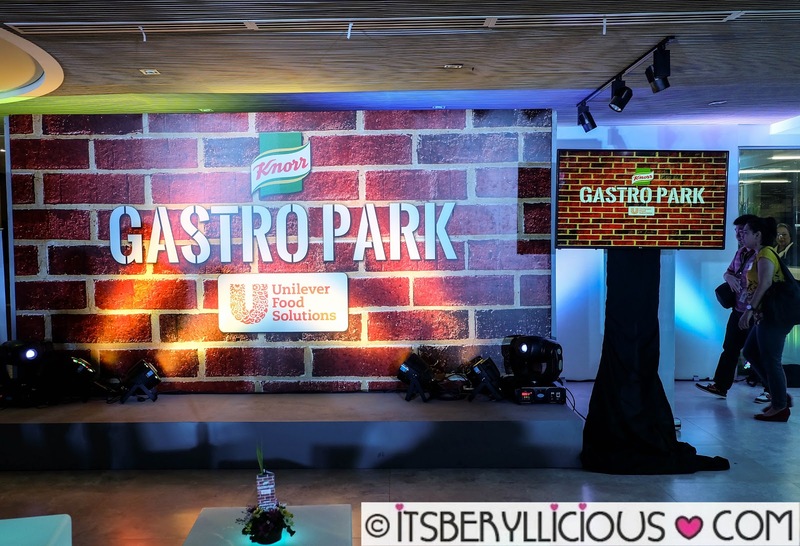 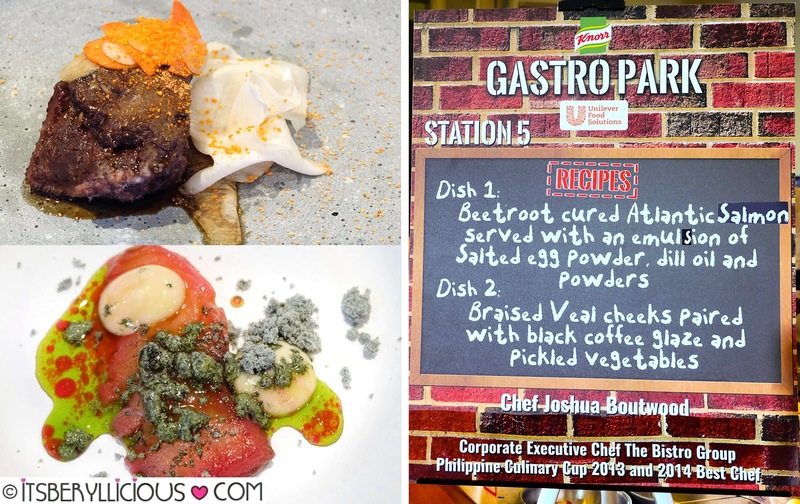 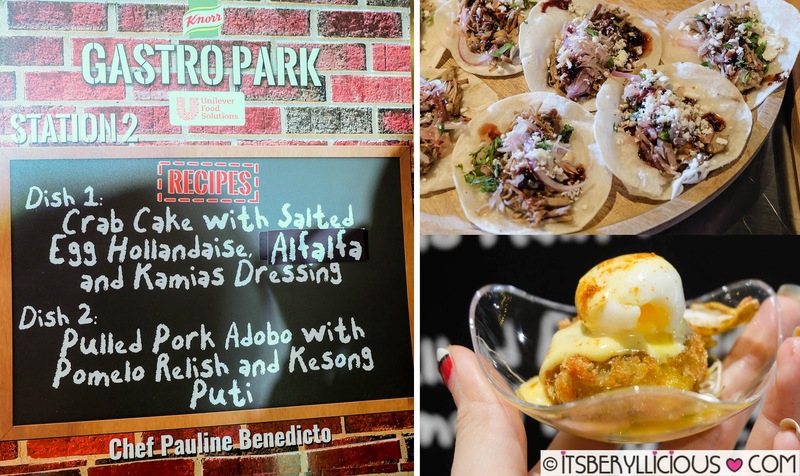 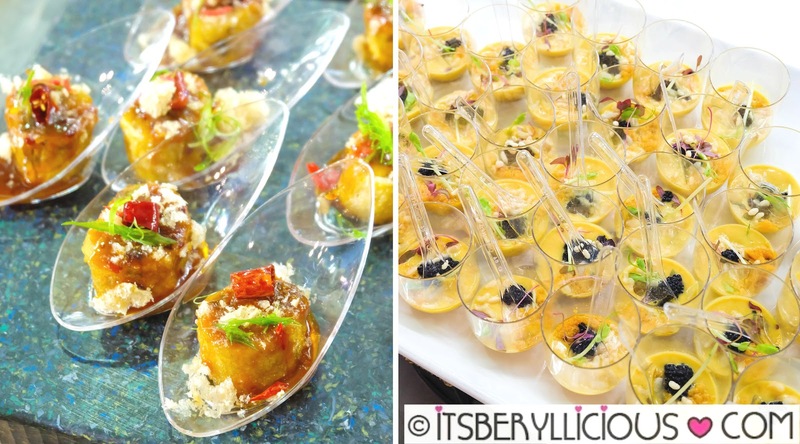 To showcase the versatility of these new products, Unilever Food Solutions held an intimate event called Gastropark at the Unilever Food Solutions Corporate Office in BGC. 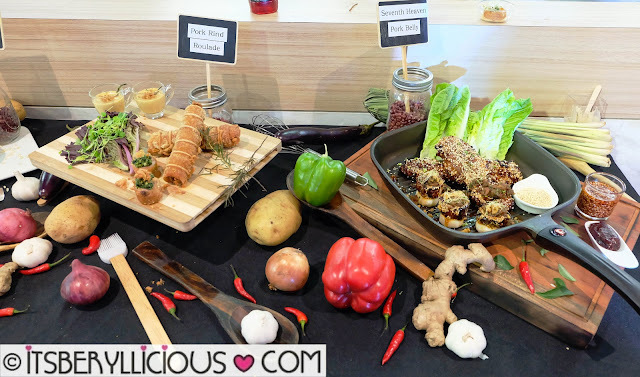 They invited Chef Alan Wong, the Chef de Cuisine for Chinese cuisine of UFS Malaysia and Lead Chef for Asian Sauces for UFS Southeast Asia, to share some ways on how to use these new ingredients in various recipes. 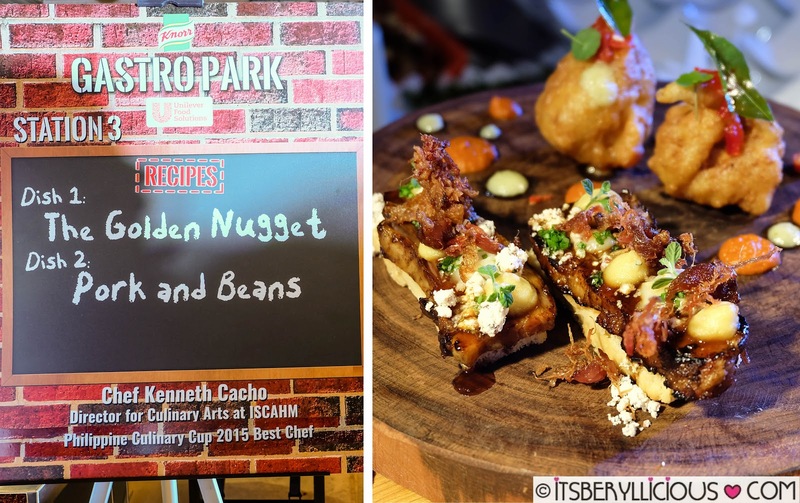 He prepared his Curry-Salted Egg Veloute using Knorr's Golden Salted Egg Powder, and his Twice-Cooked Seventh Heaven Pork Belly using Knorr's Rock Sugar Honey Sauce for starters. Other dishes he served were his Roulade of Pork Rind and Fragrant Glutinous Rice Pot Sticker. 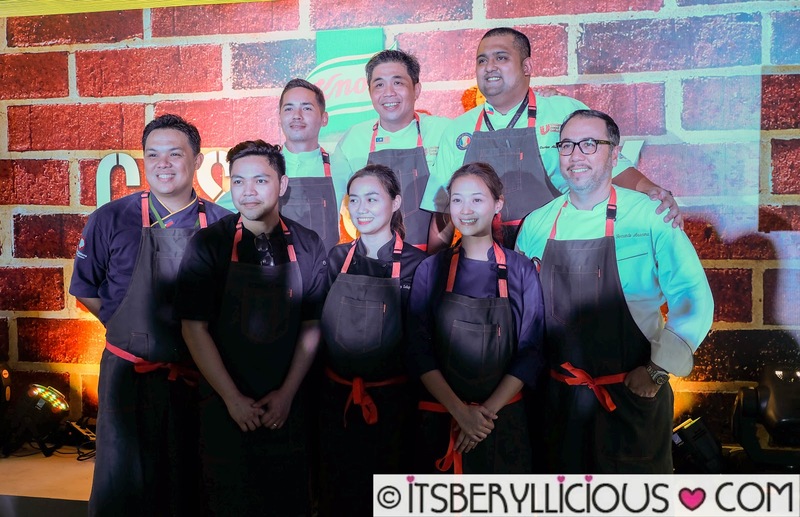 Aside from Chef Wong, UFS Philippines also invited a few of the country's renowned chefs to showcase their own recipes using these new Knorr products. 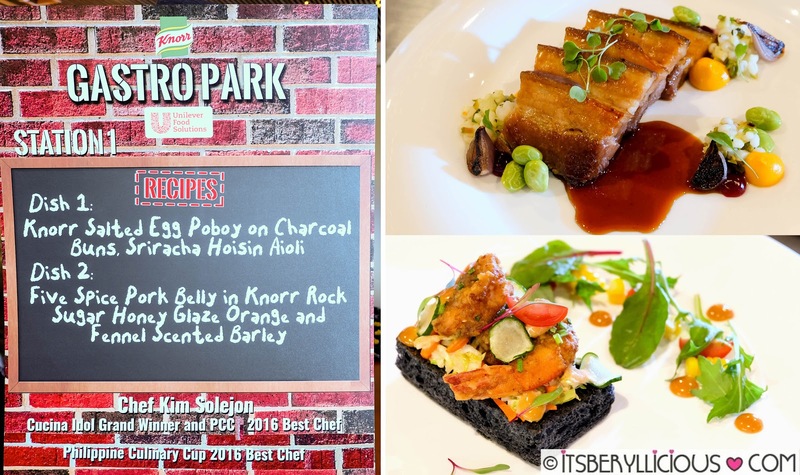 It was a gastronomic event that showcased the different possibilities of Knorr's newest kitchen innovations, while featuring the skills and talents of our favorite local chefs. 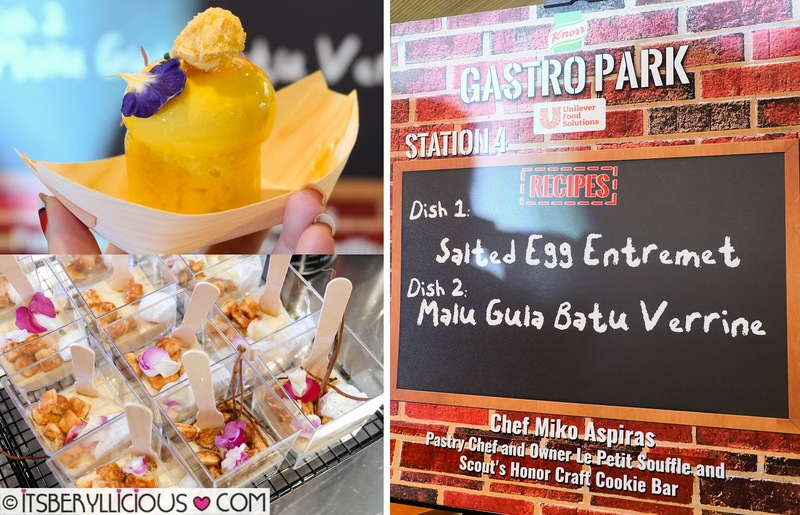 Each station offered a different kind of experience, from Filipino cuisine, to Western and Fusion dishes, and even down to uniquely crafted desserts. 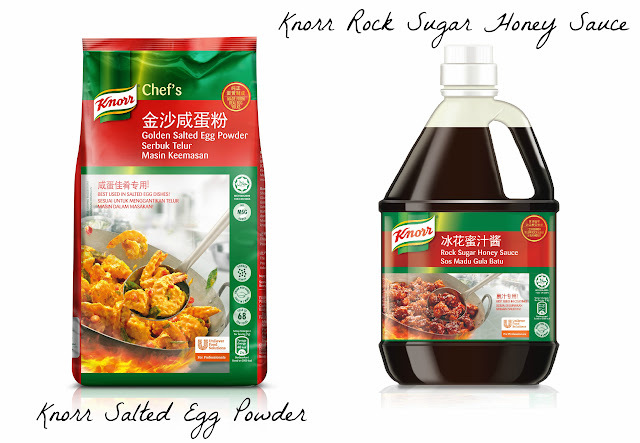 Visit www.ufs.com for more information on how to get your hands on Knorr Golden Salted Egg Powder and Knorr Rock Sugar Honey Sauce.